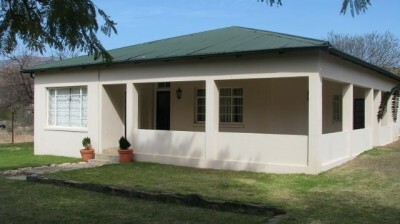 Baviaanskloof Hartland consists mainly of the farming Community in the western part of the Baviaanskloof. 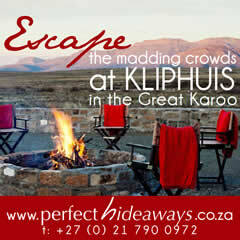 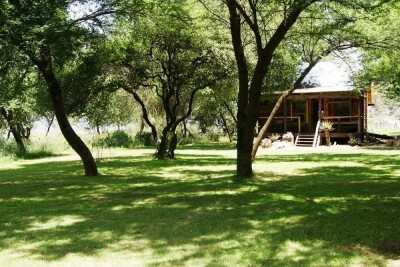 GO Baviaans is situated on private land entirely surrounded by the Baviaanskloof World Heritage Site Nature Reserve. 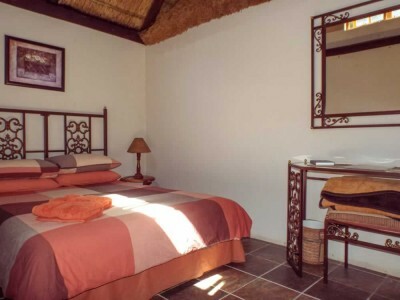 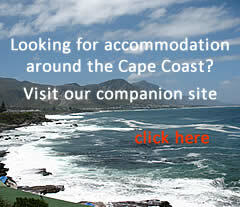 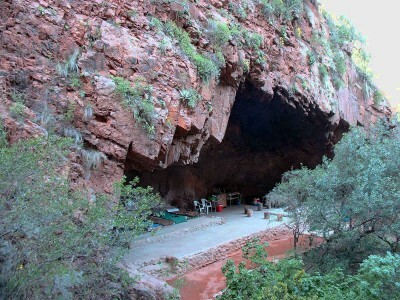 A range of accommodation options gives you access to hikes, waterfalls, rock art and other nature based activities.